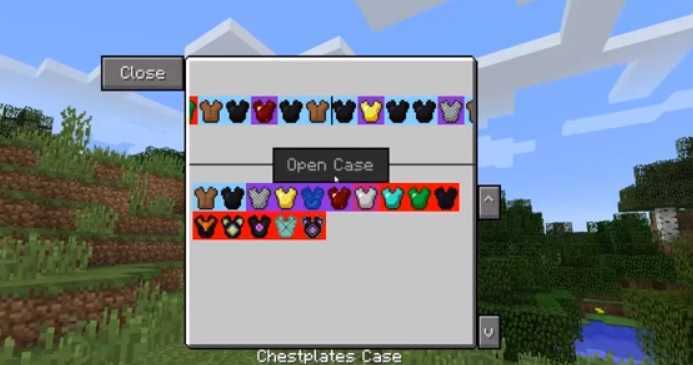 Lucky Cases Mod 1.11.2/1.10.2/1.9.4/1.9 For Minecraft. 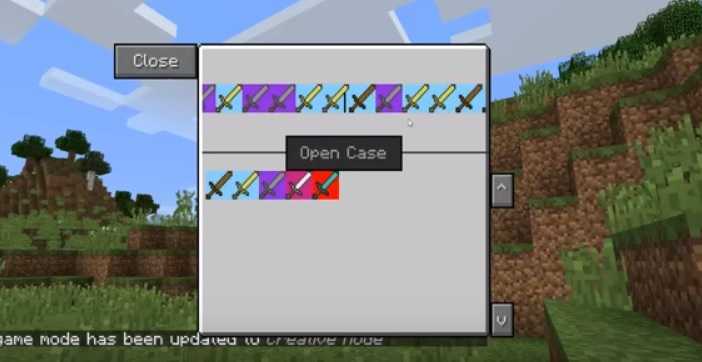 Lucky Cases is a random item giveaway mod for Minecraft. It is very similar to Lucky Blocks that is already available. Lucky cases mod adds Cases (or you may call Tresure Chests) like in Counter Strike Global Offensive. 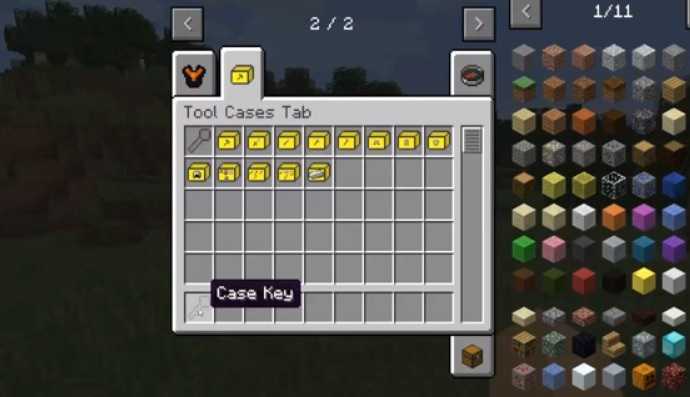 This mod gives you Cases after every few minutes. 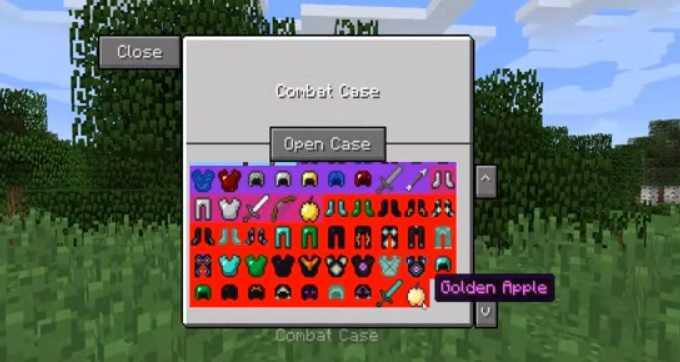 These cases randomly give you items that are already registered in Minecraft, includes items from modifications too. The quality of the randomly given items depends on your present inventory item conditions. For example, if you have a damaged sword, pickaxe or basic items, you will item similar item. Note that rarity also plays a factor. If everything is well and good, you might get an enchanted item. And by the way, don’t forget to Craft a key to open the Lucky Cases. I’m sure you will enjoy the Slot machine interface of this mod. If you would like to see more features, head over to official mod page and drop a comment to the developer. To get the Lucky Cases Mod up and running, download and run Minecraft Forge installer for your game version. It is a mandatory step as this mod uses Forge API files in order to function. Download Lucky Cases.jar from the link above, keep it for a while. Do not try to extract the mod files. Our team work really hard to provide safe and legit content but it is really hard to check each and every mod one by one. So we require some assistance in that manner. If you are able to see something malicious then please let us know. We will take actions on that content.